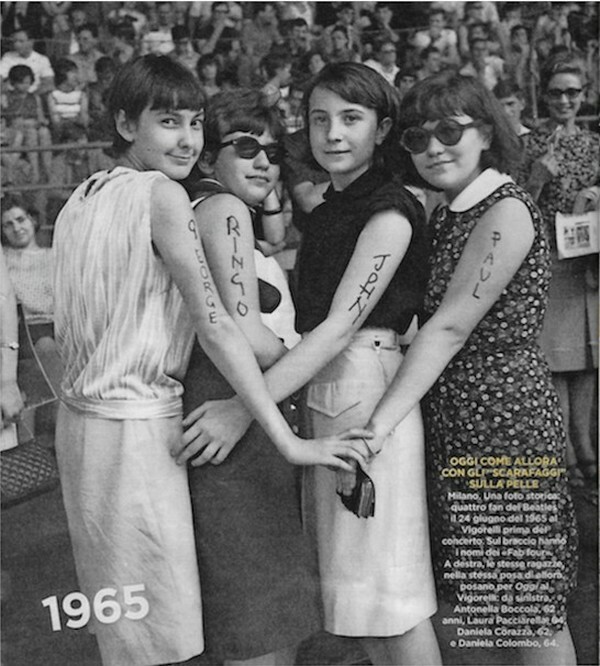 When The Beatles came to Italy 50 years ago these four fans were photographed before the concert. Now they're in their 60s and they've reunited to take the same photo half a century later. 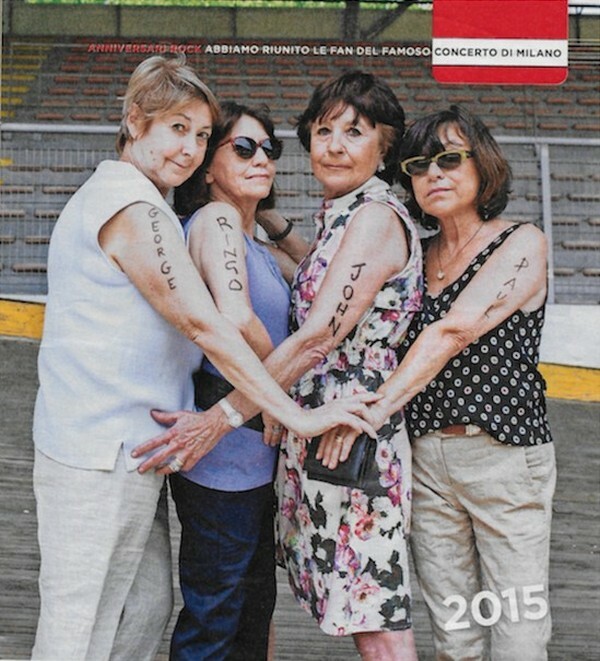 0 responses to "Beatles Fans 50 Years Later (2 pics)"